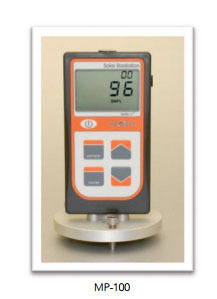 Each meter can store up to 99 manually recorded measurements. In automatic mode, measurements are made every 30 seconds with averages stored every 30 minutes. Daily totals are also calculated recording up to 99 days.